Includes reserved area for your party. 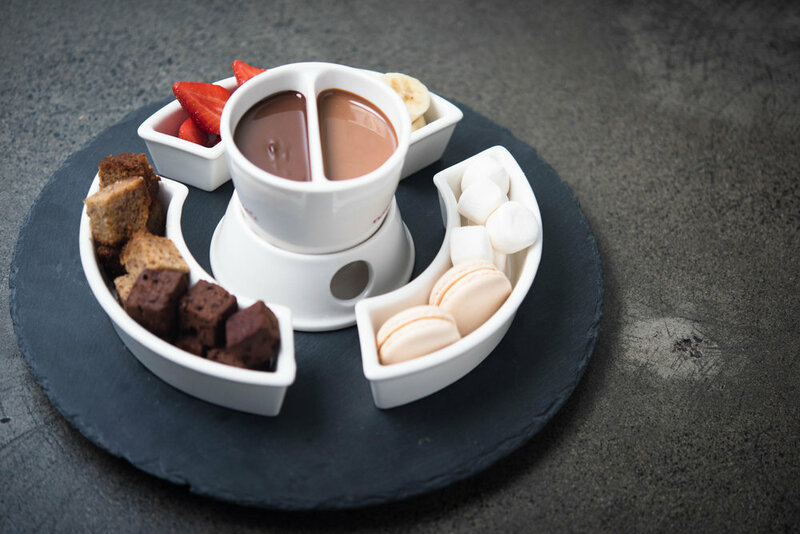 Chocolate Fondue (1 per 4 people). FREE TEA AND COFFEE FOR MUMS! Can I come and put balloons and signs up? Yes, please feel free as long as it does not damage any furniture or wall finishes.